A comfortable solution to ski the way you want. 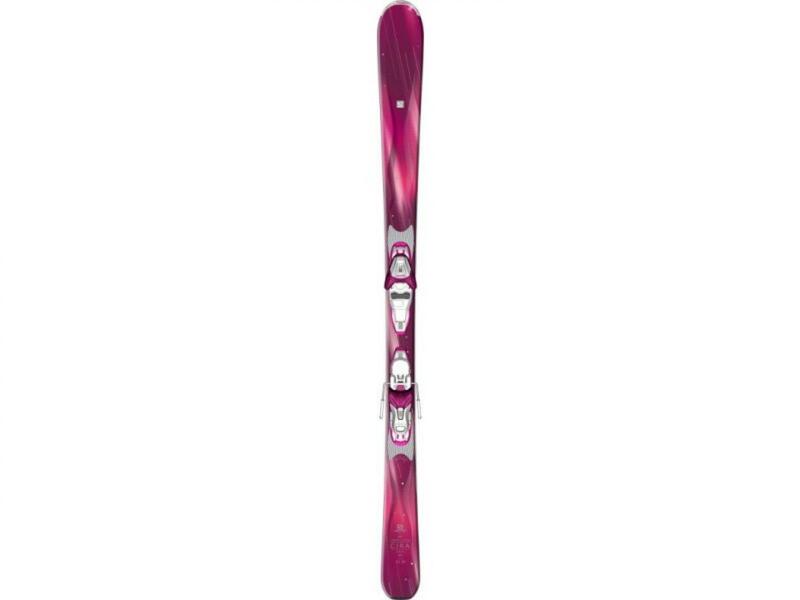 A very easy to ski ladies intermediate ski who wants to go where she points her skis! !